The International Federation for IT and Travel & Tourism (IFITT) is hosting a workshop entitled “WTM Technology enabling travel organised by IFITT” at the London World Travel Market (WTM) 2012. 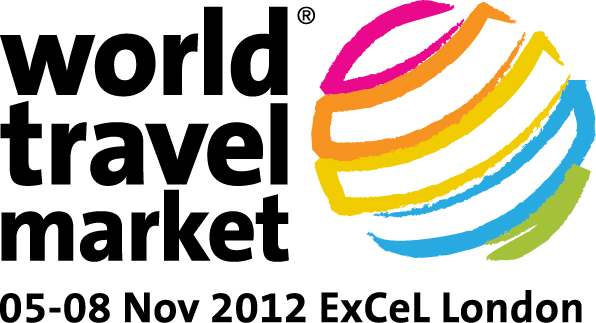 The event will take place on Monday, 5th November 2012 from 10:00 am to 12:30 pm in the South Gallery Room of the WTM exhibition grounds, ExCel, London. In this workshop representatives from leading travel and tourism businesses will discuss current issues relating to tourism and technology, exploring specifically how recent technological developments can enhance travel and tourism experiences. The experience economy has become an increasingly important concept in modern society as well as in business. Tourism as a traditionally service-dominated industry has always been on the forefront of the experience economy. Therefore, for tourism businesses, designing and delivering meaningful, unique and memorable consumer experiences has become an imperative. At the same time, recent dynamic technological advancements have provided opportunities for adding value to already high-level quality tourism products and services. IFITT President Professor Dimitrios Buhalis said “as tourism and leisure are increasingly recognised as experience industries we need to explore how technologies and technology enabled services will be critical in developing and delivering dynamic tourism experiences. Social media, mobile technologies, augmented reality and eventually gaming will give us technological tools for developing such experiences.” The event will explore this fantastically exciting area and discuss how businesses in the tourism, travel, cruise, aviation, or hospitality sectors, as well as a number of destination management organisations, have successfully implemented recent technologies in order to enhance the experiences for their customers. Barbara Neuhofer (eTourismLab, Bournemouth University).